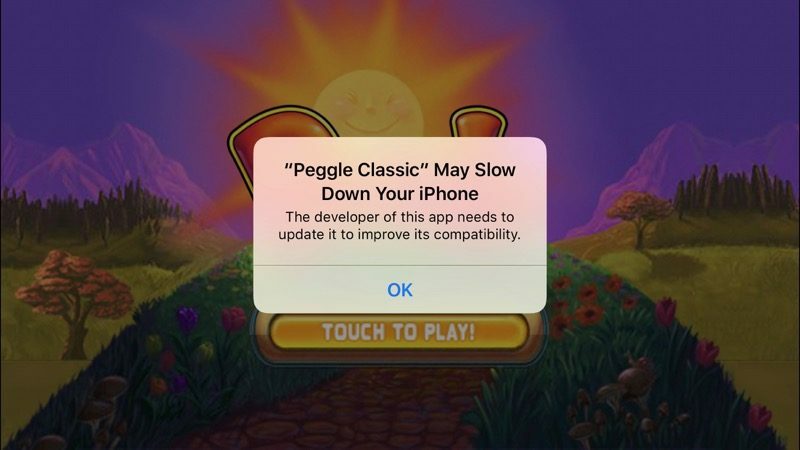 Apple has been making a big push toward 64-bit apps, which has lead many users to believe that 32-bit legacy support would soon end for iOS devices. We first reported this back in February of this year, a time when beta versions of iOS 11 warned users that 32-bit applications may slow down their devices. Well, it seems the speculation was true: iOS 11 beta users are now reporting that their devices can no longer install or update any 32-bit applications, and Apple themselves are calling for developer support as the "Appocalypse" begins to spell the end of a huge number of iOS apps. The takeaway from Apple's shift to 32-bit has a fairly clear-cut bottom line: there will be no more 32-bit apps. This notion cuts all the way down to the core of the iOS shell — users will not be able to install, update, or even run 32-bit applications. This change will reach all the way across any device that currently runs or will run iOS 11, including iPhone models that date back to the iPhone 5s as well as the iPad Air, Air 2, all but the original iPad Mini, the iPad Pro, and sixth-generation iPad Touch systems. Apple is understandably making a big show of the shift — that's where the Appocalypse film seen above comes into play, as the company wants their user base to know that change is coming. Until iOS 11 makes its formal release, anyone still running older versions of the operating system will be fine with their apps. However, once the new iOS begins its formal rollout, users will have to make a choice between having the latest operating system and still being able to use their old 32-bit apps that haven't yet been updated. There's still plenty of life left on iOS devices, even ones that aren't compatible with the latest mobile operating system, so break out your iPhone or iPad and install one of the many fine titles featured on our list of the Best iOS Games.